The Troy Public Library in conjunction with several other city departments will sponsor a “Community Read” book discussion featuring Stealing Buddha’s Dinner. 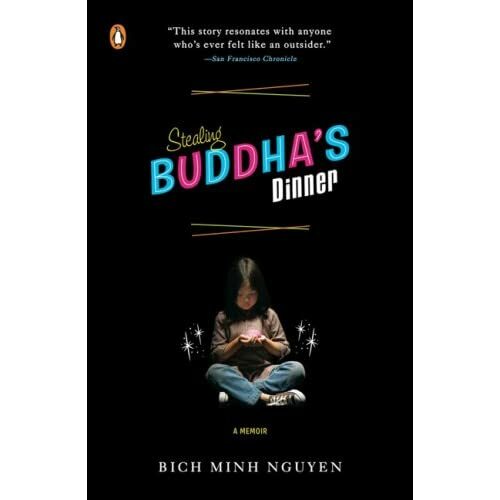 As you well know by now, Bich Minh Nguyen’s memoir was chosen as the 2009 Great Michigan Read. The discussion will take place in room 304-305 of the Troy Community Center on Thursday, January 14, 2010 at 7:00 pm. For registration and information about the event, please click here. In case you missed my prior posts and review of Stealing Buddha’s Dinner, I have provided the links from Night Light Revue below.